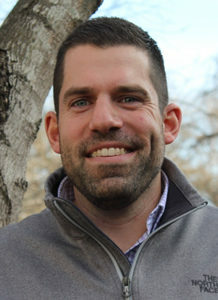 To better support pest management professionals (PMPs) and their businesses, Syngenta has hired Craig Valentine as the newest member of its Professional Pest Management (PPM) territory manager team. His territory includes Michigan, Ohio, Indiana, Kentucky and western Pennsylvania. Valentine brings more than seven years of experience in the pest management and agriculture industries. He was mostly recently an agriculture representative at AMVAC Chemical Corp., from 2016 to 2018. Prior to that position, he spent five years with Dow AgroSciences across marketing and sales divisions. He holds a bachelor’s degree in marketing from Ball State University. Valentine lives in Fishers, Ind., with his wife and their three children.